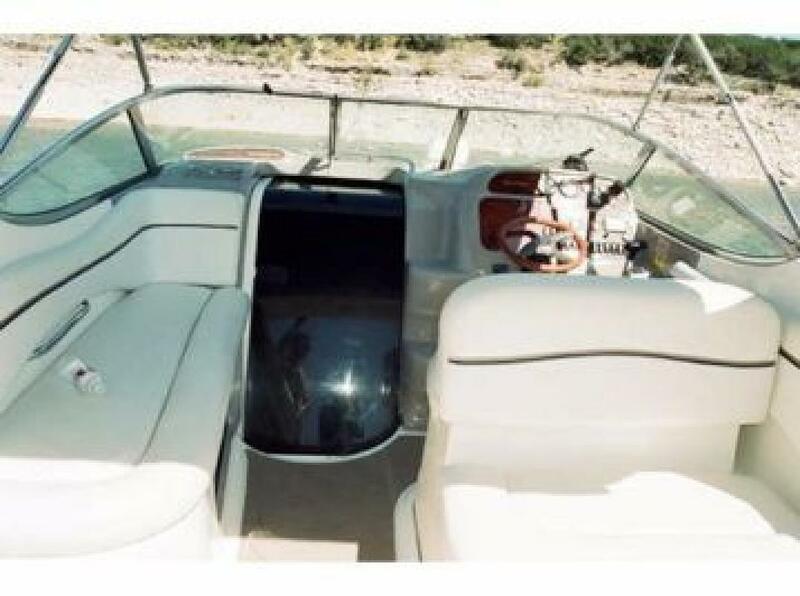 Wellcraft 280 MartiniqueCall Boat Owner Robert 210-422- or prabraham@satx.rr.com 28ft Wellcraft Martinique 280 LOW,LOW hours....less than 150! Large cabin so someone 6'2 can stand up straight. 7.4 ltr engine has good power while being economical. AC and Heat, pressured water with 2 showers and full head, sleeps 6, refridgerator, microwave and electric cooktop. Cherry wood interior and steering wheel. 2 brand new batteries and just serviced for taking off soon! Full compliment of canvas to include camper top. Super boat at great price...we just don't have the time to use it. 28ft Wellcraft Martinique 280 LOW,LOW hours....less than 150! Large cabin so someone 6'2 can stand up straight. 7.4 ltr engine has good power while being economical. AC and Heat, pressured water with 2 showers and full head, sleeps 6, refridgerator, microwave and electric cooktop. Cherry wood interior and steering wheel. 2 brand new batteries and just serviced for taking off soon! Full compliment of canvas to include camper top. Super boat at great price...we just don't have the time to use it.